If you have any questions/suggestions on topics related to Indian Cooking, leave me a comment and hopefully I’ll get a chance to address it in the series! Are curry leaves the same as curry powder? (NOT AT ALL). What are curry leaves and where can I find them? Are curry leaves and curry powder the same? No. There is absolutely no substitute for curry leaves – they are unique and cannot be replaced in a recipe with curry powder. What are curry leaves & where can I find them? Curry leaves come from the curry tree and are used as a seasoning in South Asian cooking. They have a distinct smoky, citrus-like flavor and aroma. If you search the internet, I’m sure there are people who will compare the aroma and flavor of curry leaves to some herb or another but I’ve honestly never smelled anything that resembles a curry leaf other than a curry leaf itself. You can find curry leaves at almost any local Indian grocery store – they’re very cheap, usually no more than a dollar per pack. If you don’t live near an Indian store, then you can order them on Amazon. I do not recommend buying dried curry leaves – they don’t taste anywhere as good as the fresh stuff. Also, curry leaves don’t last very long in the fridge, so if you buy in bulk then I suggest putting them in a ziplock bag and storing them in your freezer (I do this all the time). 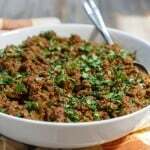 Here are a few of my favorite recipes on the blog that call for curry leaves: Kerala Egg Curry, Kerala Fish Curry, Shrimp Curry, Ground Beef Curry. That’s because curry powder is a British invention. Yep. 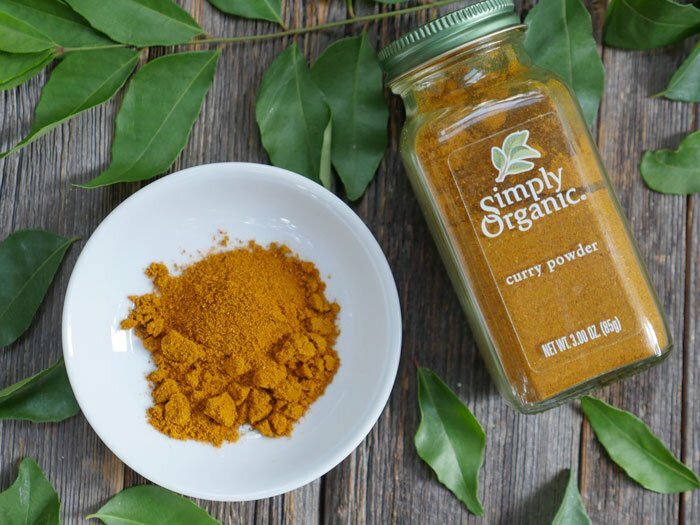 Curry powder isn’t even Indian… it’s just a pre-made spice mix that includes “Indian” spices like coriander, turmeric, cumin, cayenne, etc. 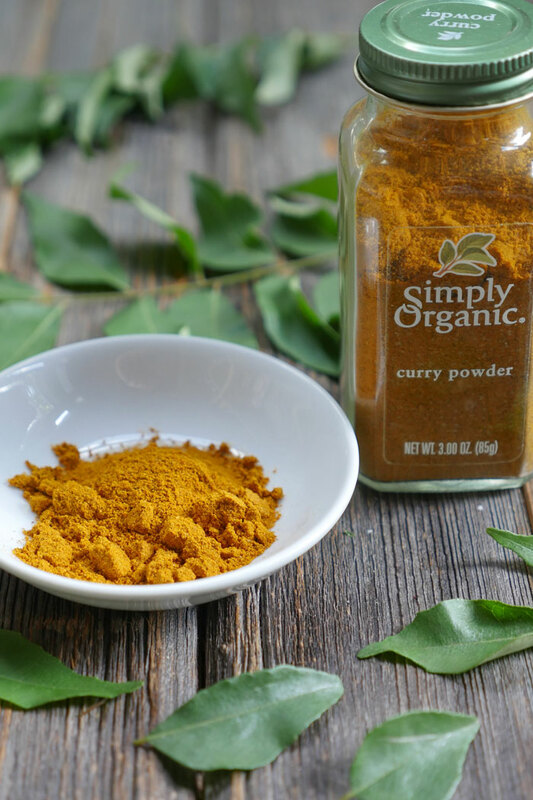 Curry powder does not contain curry leaves. 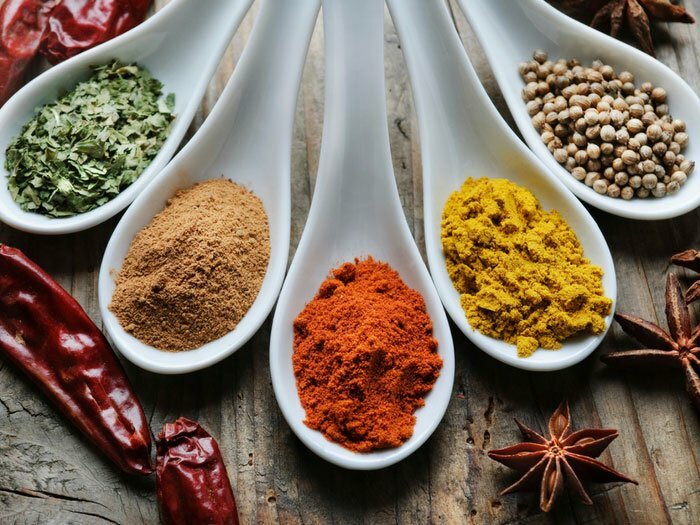 When it comes to authentic Indian recipes, you won’t find “curry powder” in a list of ingredients – and if you do, look for another recipe. For example, authentic Murgh Makhani (Butter Chicken), Navratan Korma, Goat Curry, will NOT have curry powder listed as an ingredient. That said, I’m not a curry powder hater. I actually love the stuff when it comes to making quick meals or sides. 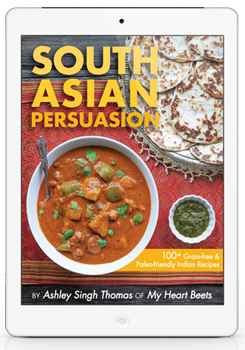 It’s a great spice mix for creating Indian-fusion or Indian-inspired recipes. You can add it to eggs (deviled eggs! ), veggies, fish, chicken salad and get a nicely spiced dish in a short amount of time. 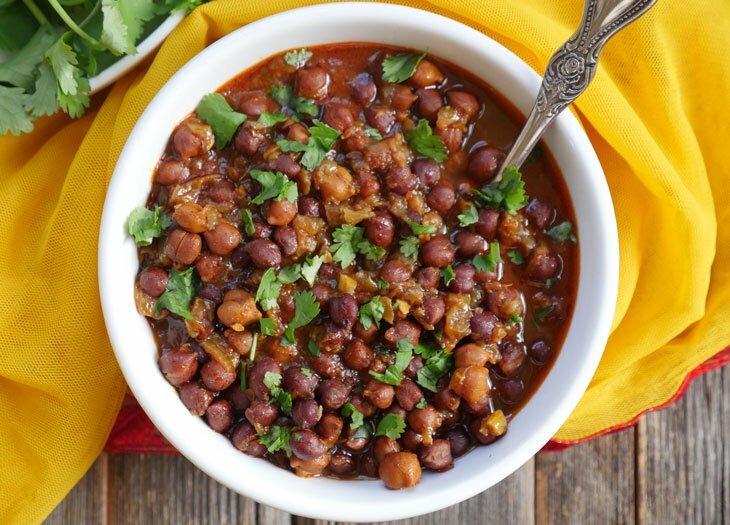 Here are a few Indian-inspired recipes on my blog that use curry powder: Indian Roasted Butternut Squash, Curried Egg Frittata, Mulligatawny Soup, Curried Butternut Squash Soup. 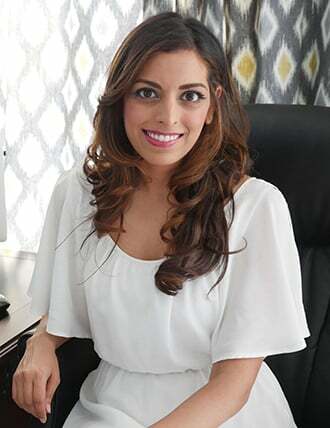 The two are very different and while they each have their pros (no cons…) – I tend to prefer recipes that call for curry leaves – probably because those recipes are more authentic. Give curry leaves a try! If you’re a fan of Indian food or Indian cooking then you will absolutely love the flavor of curry leaves. Once you try cooking with them, you won’t stop. Have any more questions about curry leaves or curry powder? Leave a comment! ! Really, really, really looking forward to more of this series — great idea! 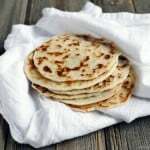 It will help those of us who love the cuisine and can’t claim it as our birthright to reproduce it at home more authentically and respectfully. Could you talk about the regional specialties of India? I know nothing about what areas some popular Indian dishes in the U.S. come from. And what region does your cooking originate from? That’s a great idea! 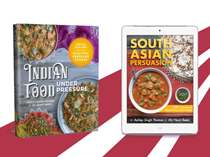 I’ll add that to my list of “classes” 😉 The recipes on my blog and in my eBook are from many different regions (mostly Punjabi cuisine and Keralite cuisine though). 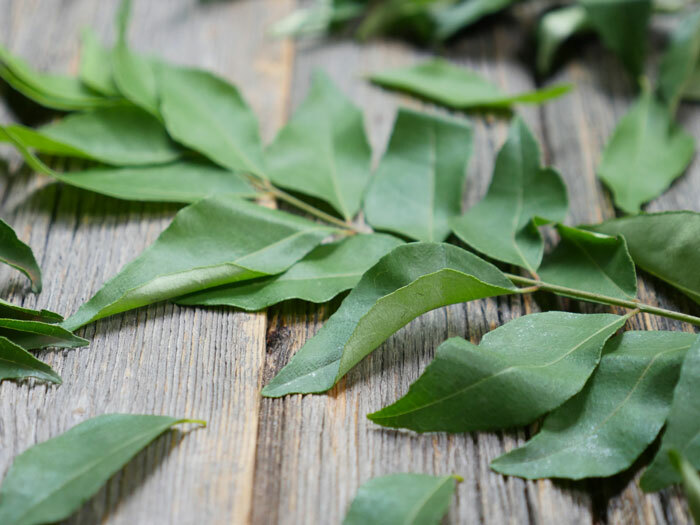 Do you take curry leaves out of the dish after it’s cooked, like Bay leaves? Or do you just smash it up in there? Great question! Curry leaves are edible. That said, I only eat curry leaves if they’re crisp/fried in oil – otherwise I push them to the side of my plate. They’re not very appealing when soft/soggy. I’ve had great success for longer-term storage of curry leaves by laying them out on paper towels (layers if you have that many) and storing them in a ziploc bag in the fridge. Top layer should be a paper towel (to ensure they stay dry). They’ve lasted as long as six weeks like this! The leaves may start to detach from the stem, but they stay green and fresh. South Indian food has turned out to be my all-time favorite cuisine. Curry leaves are required! I LOVE curry leaves, and used to have a plant. Unfortunately, it didn’t survive a move so I no longer have it. Lately, I’ve been having a hard time finding the leaves in Indian grocers. I read up on it a bit and found out that there is a disease going around on curry leaves that can be spread to citrus, so the (USDA?) has restricted their import into the US so the disease doesn’t negatively affect the citrus industry. I was reading some of the most recent comments on the amazon link above to the fresh leaves and I am concerned they may harbor the disease in question (people talking about them being wilted, moldy appearance, etc). I would be very cautious purchasing these right now if you have citrus on your property or even in your area 🙁 SAD! I wish my plant was still alive! I was wondering what went wrong from several occasions of curry experimental cooking, I had almost all the needed spices(quite some initial investment to get things started from a non-indian supermarket)/ingredients for the dishes I wanted to do, except the curry leaf. Until today I bought a bag of leaf the first time and used them in my basic chicken curry, no idea if it’s also the newly bought ghee and mustard seed I used. It turned out nicely and enjoyed every drop of the gravy. It’s a bit of a game changer to me. I’m kind of blessed to be in a city (Hong Kong) where there’s a concentration of Indian population around, Indian grocery is just a few subway stations away. 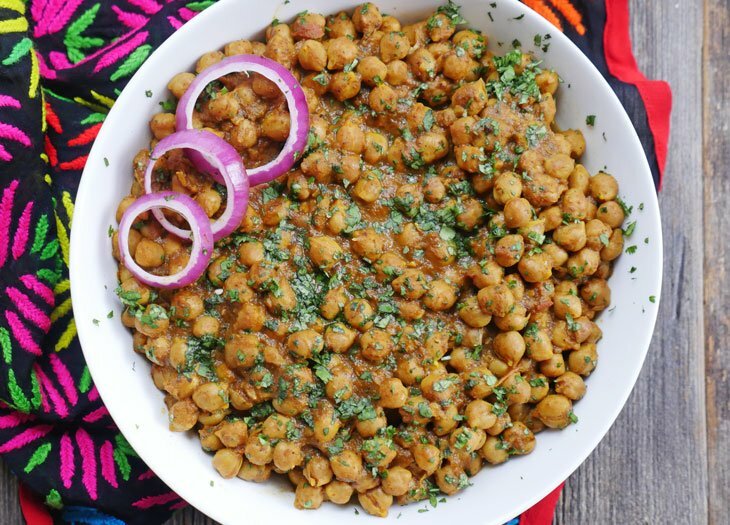 Nice blog posts explaining a few Indian food and things here and there. 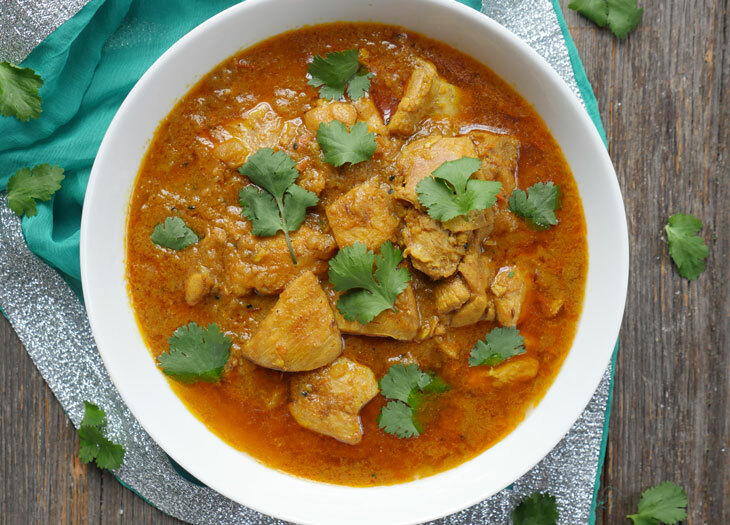 Glad you found this useful – great to hear that your chicken curry turned out well! 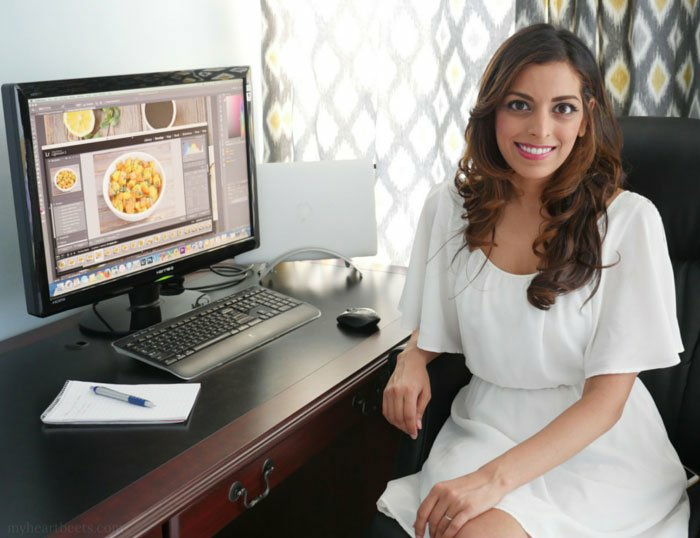 If you try any of the recipes from my site, I’d love to hear how they turn out for you! Great idea! It will help those of us who love the cuisine. I love curry leaves and it’s the lovely smell. Thank you so much for your tips. This was so helpful and cleared up a mystery we’ve been talking about all morning. Thank you! 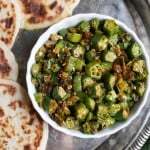 Are there dishes where the curry leaves are used along with the curry spice mix? Or do they normally not cross pots together? You have an absolutely wonderful website!!! I would like to make my own curry powder. 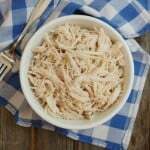 Do you know of any good recipes? Most look like a lavender. Can it be used the same as curry leaves that look more “leafy”? It’s hard to say without seeing or being able to smell the leaves… if you have a local Indian store near you, I suggest asking them!